Serving Buckinghamshire, Hertfordshire and the surrounding areas. 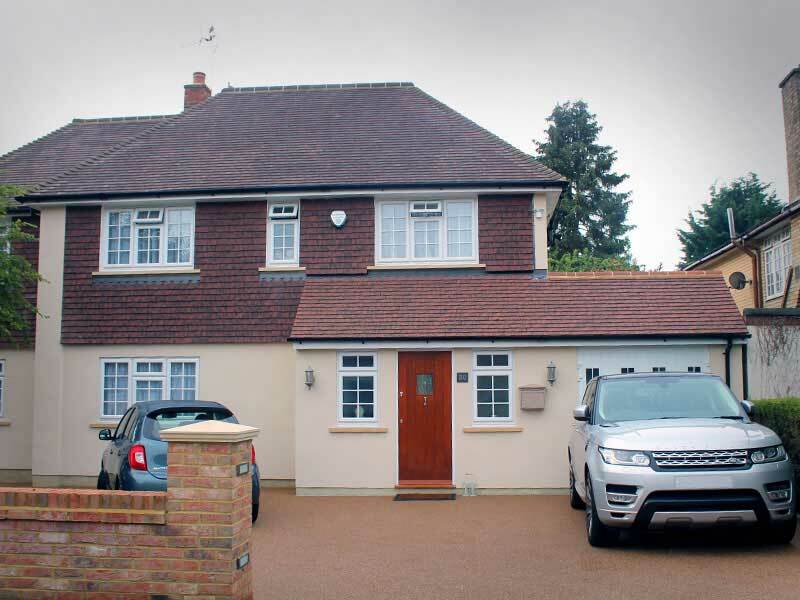 Linear Building Contractors undertake all aspects of design and build in both domestic and commercial properties. We are proud of our excellent reputation for high-quality finishes and reliability in and around the Buckinghamshire area. 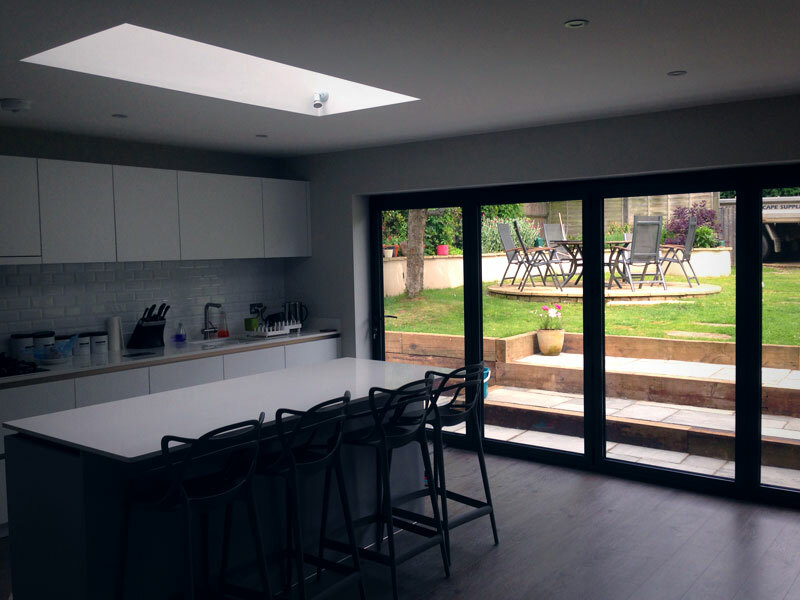 We are happy to discuss your options for any build or extension, shop fitting, specialist kitchen and bathroom installations, high-quality flooring etc. 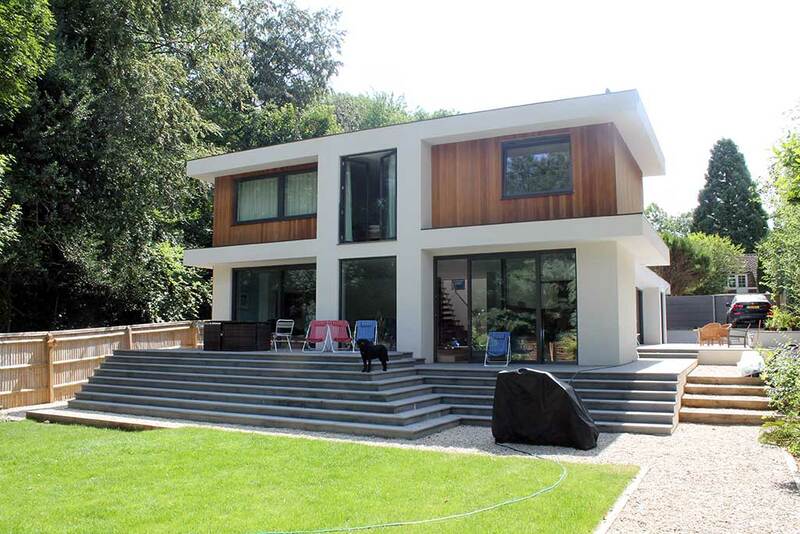 We work alongside respected architects where required to design and deliver a complete service from start to finish. Selecting professional building firms for your project can be difficult. Linear Building Contractors understand this and work hard with customers to ensure that they’re receiving the right service and paying the right price when employing the services of builders. There’s nothing wrong in finding the best price, but you should ensure that there is value in the service being offered by building firms you’re considering. 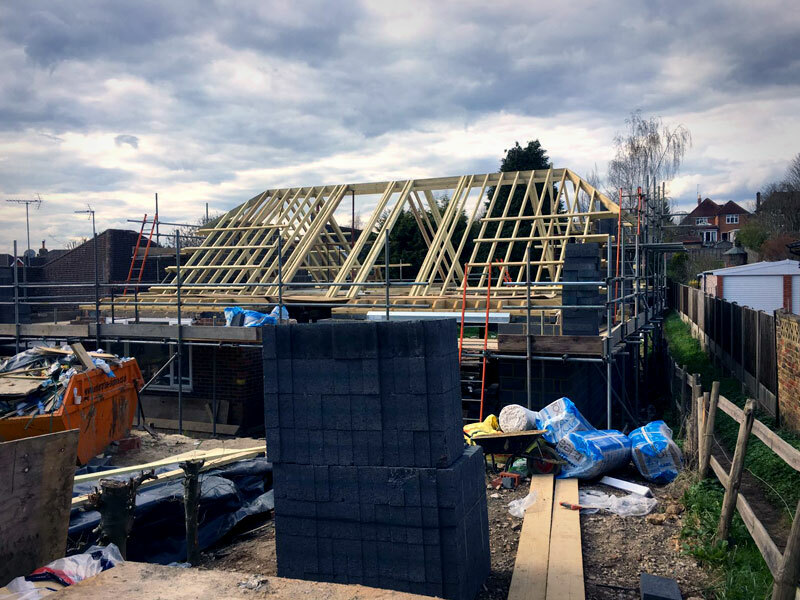 As a local building contractor, we can provide building and design services to home and business owners and making us an option to consider when searching for a local builder in Buckinghamshire and the surrounding area. Read here about our building site safety principles. Take a look here at some projects we have completed. Linear Building Contractors only deals with seasoned professionals, ensuring that regardless of the size of the project, there are no hold ups or problems due to a lack of skill set. Those undertaking the services of Linear Building Contractors can also be confident that the right insurances and certification is in place. Why Choose Linear Building Contractors Over Other Building Firms? Regardless of whether you’re looking for a commercial building contractor or builders in Buckinghamshire, it’s important that the company you’re using is experienced. Local commercial general contractors need to know the right approach when preparing a quotation, while still be able to meet the customer’s requirements. Similarly, you need to be sure that the quotes given are cost-effective and in their best interests. Linear Building Contractors are fully versed in as to how a project should be priced and ensures that the customer fully understands the quotation. Linear Building Contractors has worked hard to ensure that its level of communication is on par with the service being offered. Customers are kept informed of progress, and we are happy to discuss more complex queries in more detail to ensure that the right solution is put in place. As building contractors, we strive to be the professional of choice for customers who want work carried out that is cost-effective, safe and sustainable. Peace-of-mind is also important, regardless of whether you’re dealing with a complicated build, or looking to inject functionality into unique designs. Not only does Linear Building Contractors offer a service that is fully certified, but we also ensure that the relevant insurance is in place, regardless of the project. Linear building contractors can offer a professional service in every instance, regardless of the nature of your project. Nobody likes to consider the worst but knowing a building contractor holds the relevant credentials means that you can focus on the project instead of worrying about the smaller details. Linear Building Contractors also ensures that health and safety is at the forefront of all projects. Linear Building Contractors has worked on many commercial and residential projects in the Buckinghamshire and surrounding areas. 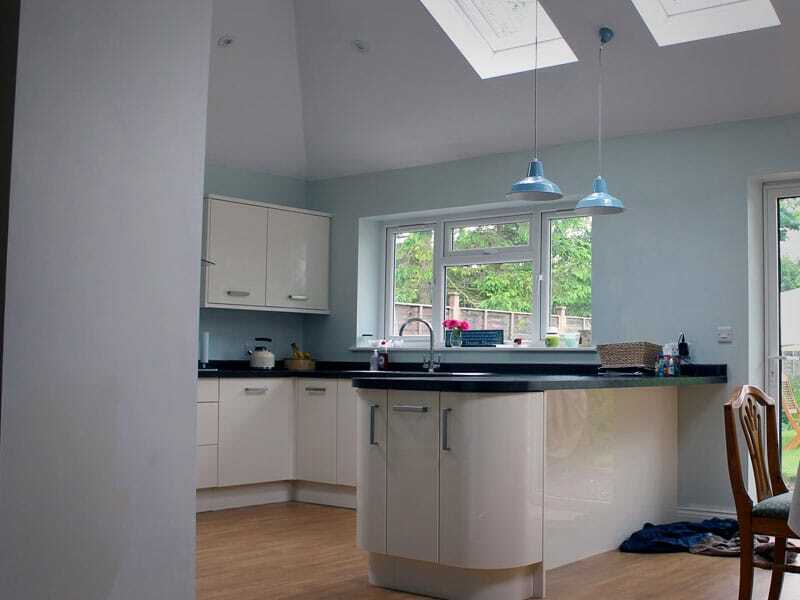 Whether you’re looking for a loft conversion, carpentry services or roofing, we can offer a professional service to both domestic and commercial customer in and around Chalfont St Peter, Gerrard’s Cross and Beaconsfield. 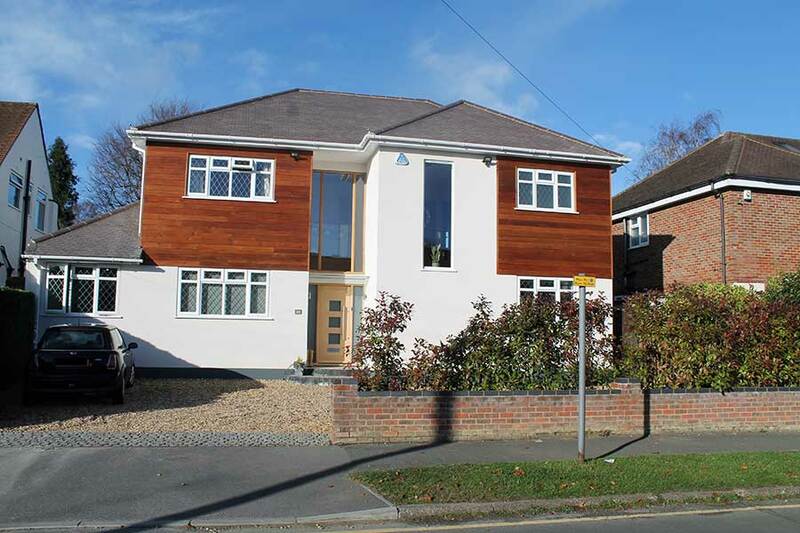 Linear Building Contractors undertake all aspects of design and build in both domestic and commercial properties. We are proud of our excellent reputation for high quality finishes and reliability in and around the Buckinghamshire area.